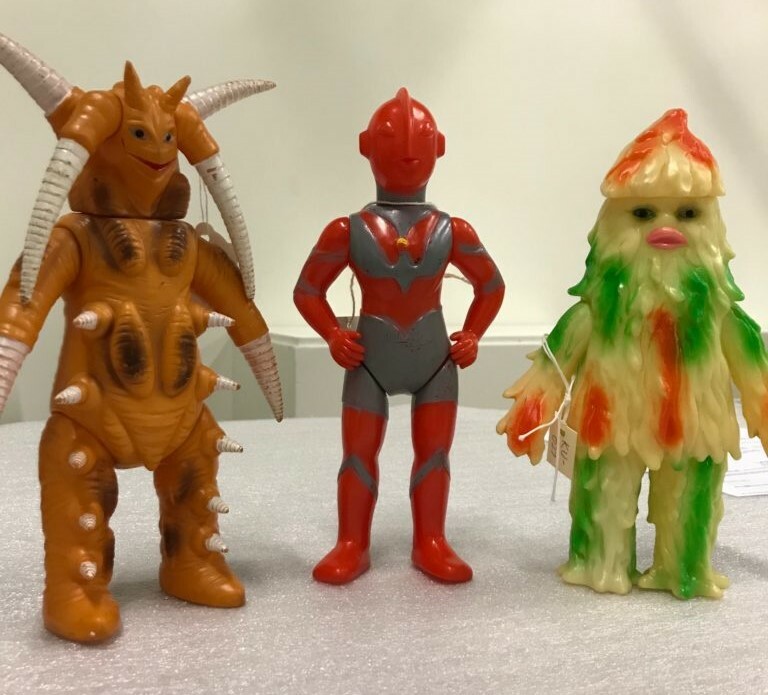 This exhibition showcases hundreds of vintage and contemporary Japanese vinyl toys from the collection of Mark Nagata. Runs from September 15 through March 24, 2019. Kaiju vs. Heroes is included with regular museum admission: $12 for adults, $6 for children and seniors, free for children five and under.